If you’re looking for a 1xBet review that uncovers everything about this online bookmaker, please look no further. This personal 1xBet review is massive and gives you ale the information you need. Please use the table of contents below to navigate this huge 1xbet review. 1 What is 1xBet and what do they offer? 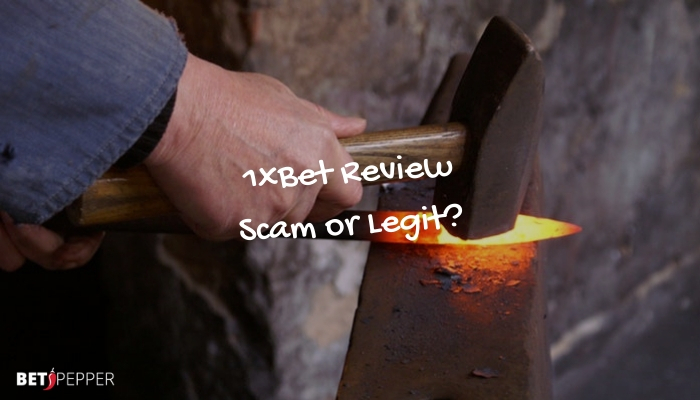 2 Who’s behind 1xBet and how are they regulated? 3.1 The odds are awesome! 3.2 1xBet stream: watch live sports! What is 1xBet and what do they offer? Let’s start off with an obvious one. 1xBet is an online bookmaker and casino that offers everything to satisfy you’re gambling and betting needs. Now that’s a massive list! I personally think it’s really cool to have all of these options in one place. 1xBet really is a one stop shop and they keep adding stuff on a regular basis. I also just started trading crypto on their crypto trading platform and I was pleasantly surprised by the platform. It’s on a seperate platform called Crex24 and if you’ve ever wanted to try crypto trading I suggest you sign up there as well. Who’s behind 1xBet and how are they regulated? 1xBet is a young company but they already have more than 400,000 players enjoying their platform. They are located in Cyprus where a lot of betting companies run their business. They are regulated in Curaçao through the Curaçao Egaming License. This is very common for online bookmakers and casinos. A lot of them have a license in the Caribbean. It would be to see them getting a license in more countries. No let’s dig into the two most interesting features of 1xBet; the sports betting (bookmaker) and the casino games. I’ll start with the sports betting. Again this is a huge list. 1xBet offers live bets 24 hours a day. For most sports, you can bet in more than 30 markets for each event, including betting on corners, yellow cards, free kicks etc. I really like the Matches of The day, which comprise the best daily offers. They give you enhanced odds and increased stakes on different matches each day. When it comes to odds, 1xBet is one of the best bookmakers out there. They’re very generous and a lot times the odds are the highest of all online bookmakers. This is the main reason I bet with these guys. A big plus in this 1xbet review. 1xBet stream: watch live sports! 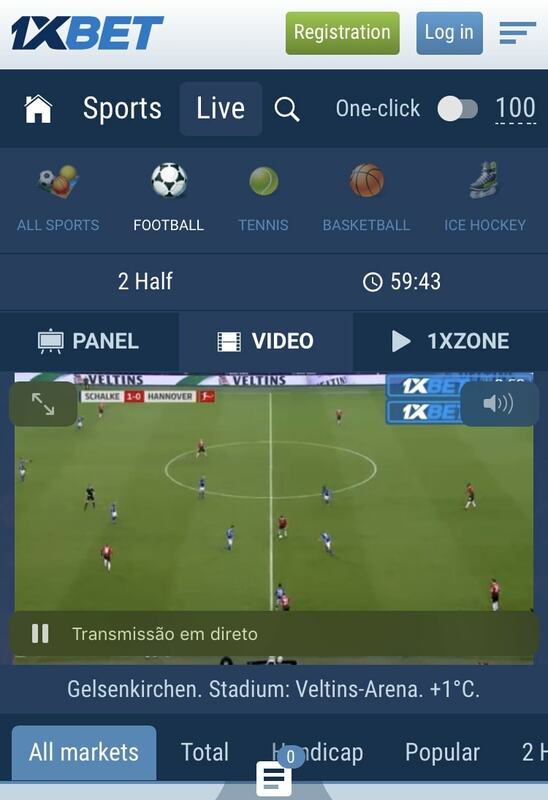 Another great feature is the 1xBet stream that you can use to watch live sports. The 1xBet live stream is high quality and it really helps to emerge yourself in the match you’re betting on. The 1xbet stream works on both the desktop version and the 1xBet stream app. So you can watch live sports and bet while you’re on the road on your mobile device. Every bookmaker offers their own platform where you can place your bets. The 1xBet platform is easy to navigate, but it takes some getting used to. There’s a lot of options to choose from and the information takes up the entire screen when you’re on the desktop version. 1xbet offers so many different betting opportunities, that it can be a little overwhelming when you first start out. Some matches have over 650 different things you can bet on. But once you get the hang of it, it’s pretty straightforward to make your way around the platform. Just navigate to the website and download the 1xBet mobile for your device. After that you can place your bets whenever you’re on the road. You get the same features as you get on the desktop version. So it’s like having a bookmaker and casino in your pocket! The mobile app is very well designed and personally I find it easier to navigate than the desktop version. Just like on the normal website, you can watch the 1xbet streams from the mobile app. You can watch different matches live and follow them simultaneously. Sports betting is not the only thing you can do using the mobile app. You can also play your favorite casino games like poker, roulette and black jack, also there’s the slots, bingo and much more. The mobile apps and also the mobile version of the website are one of the highlights in my 1xBet review. Very impressed! 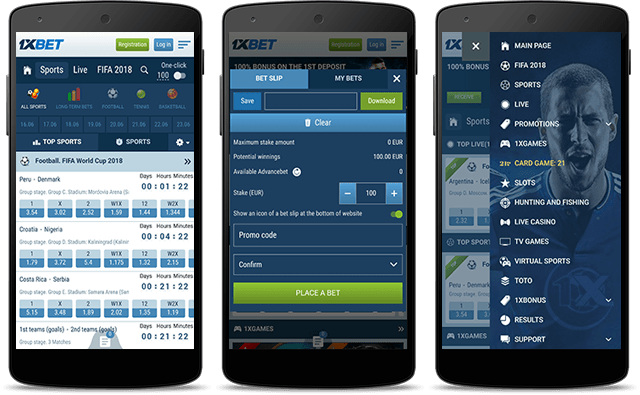 So far I’ve covered the bookmaker features and the apps, but how about the 1xBet casino? In this part of my 1xBet review I’ll show you some of the gambling stuff these guys have to offer. Wow, where do I begin? 1xBet is probably setting a new industry high when it comes to the selection of casino games they’re offering. There are over 60 game providers to choose from, so it can be a bit overwhelming. But for me it’s one of their biggest assets. The 1xBet bonus is 100% on the first deposit. Up to 100 Euro, Dollar, etc. The bonus amount must be rolled over 5 times in accumulator bets. Each accumulator bet must contain 3 events or more and at least 3 events within the accumulator must have odds of 1.40 or higher. This 1xBet bonus is pretty standard in the industry. The bonus will give you a nice kickstart and some free money to test betting strategies. The minimum deposit is 1 Dollar, Euro, etc. Withdrawals are easy and fast. Just make sure you go through the KYC process. I’m not gonna lie here. I had some troubles with support in the first month, because response was slow. But after a good talk through the live chat my questions were answered quickly. I’m guessing they had some growing pains with all the new players coming in. After the initial problems I been very happy with current support and response times. After writing this extensive 1xBet review and being a customer for the last 6 months, I can honestly say that this is one of the best bookmakers and casinos I’ve ever experienced. 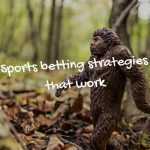 Sure there have been some growing pains, but the huge amount of sport betting options and the massive selection of casino games makes up for all of this. Just sign up for free, deposit some money, get your 1xBet bonus and see for yourself. You won’t be disappointed. Leave your own 1xBet review or questions in the comments below.